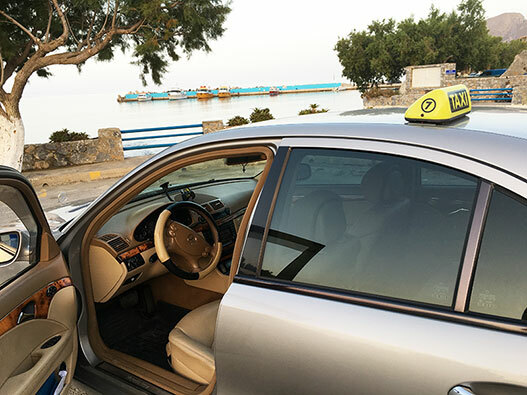 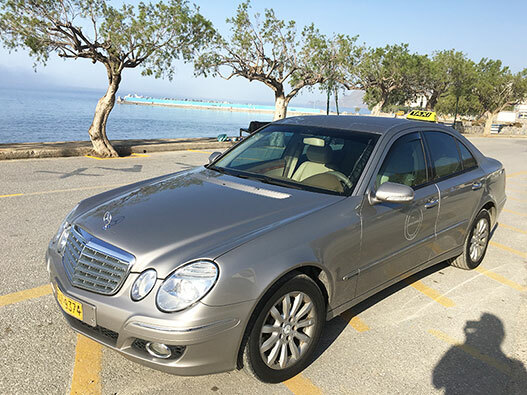 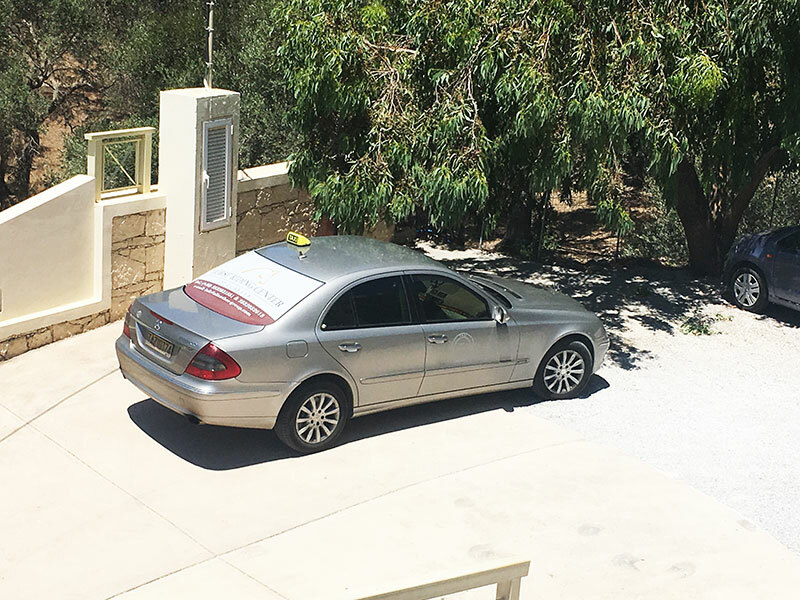 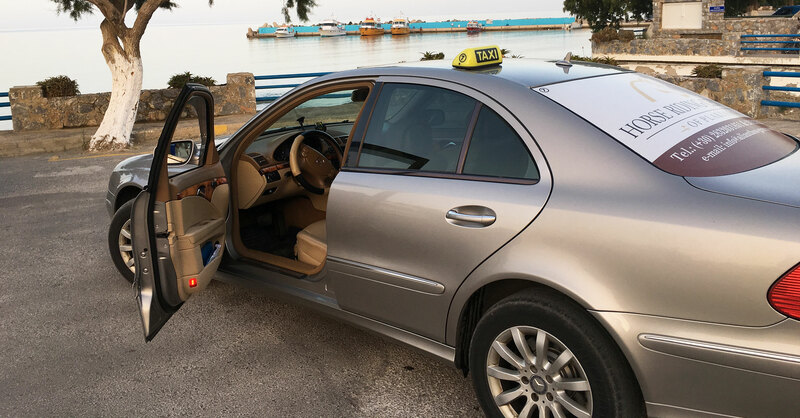 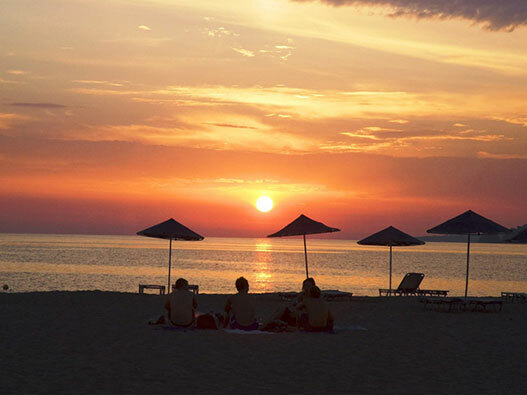 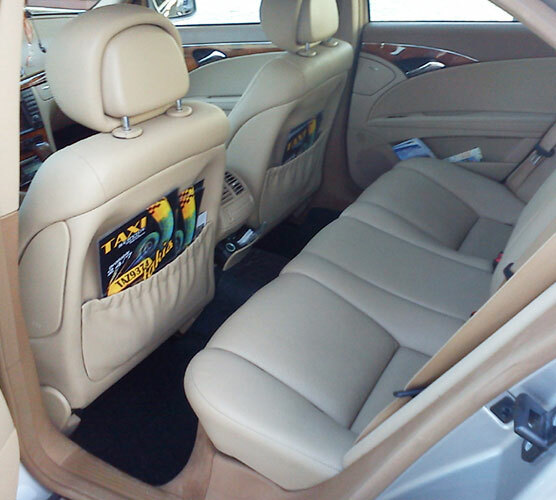 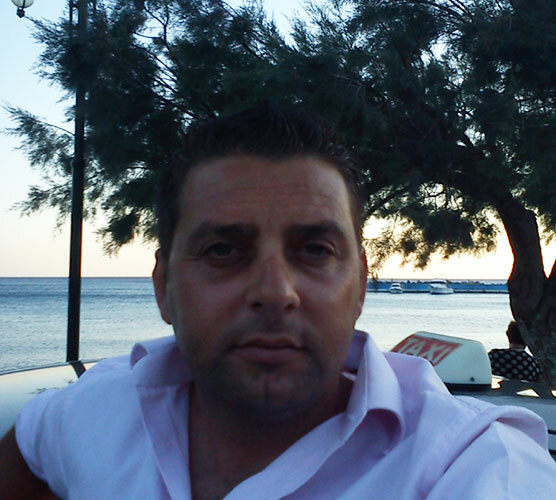 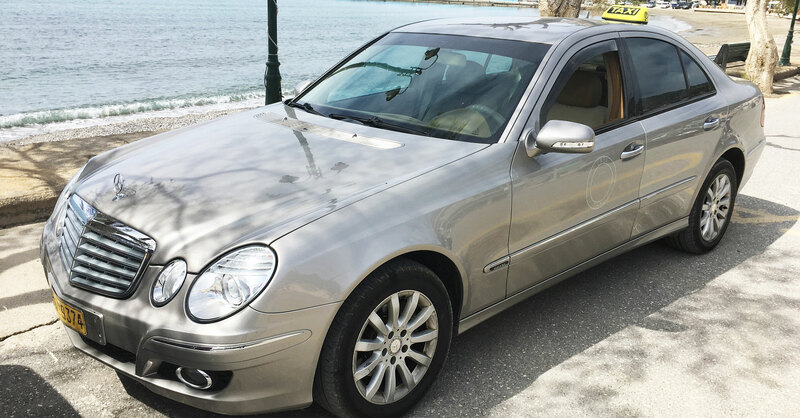 Our goal is, to transfer our customers around Crete with safety and comfort. 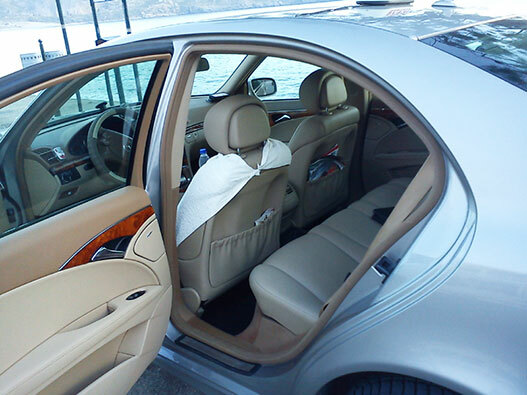 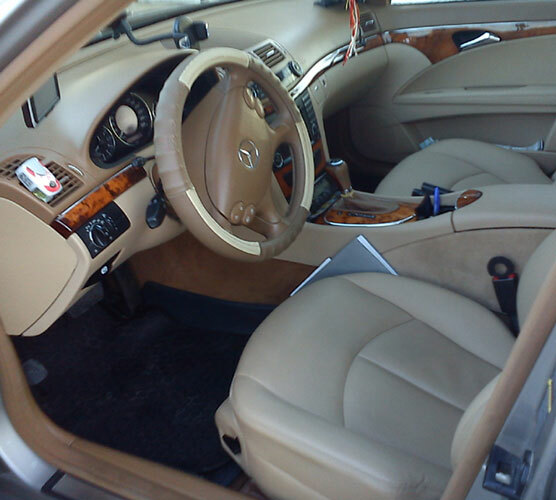 The cars we use (Mercedes 280) are equipped with everything you need to make your trip comfortable. 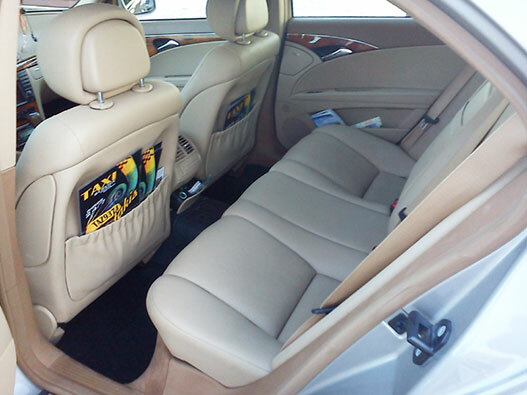 We do offer free use of Wi-Fi access via USB stick and children’s car seats. 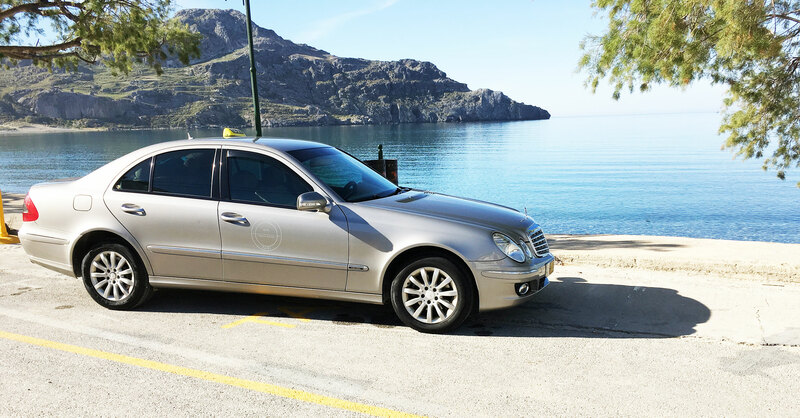 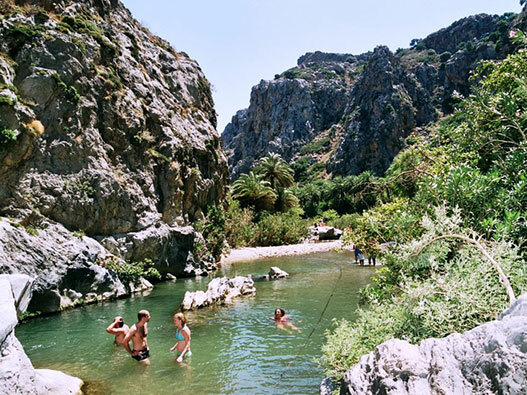 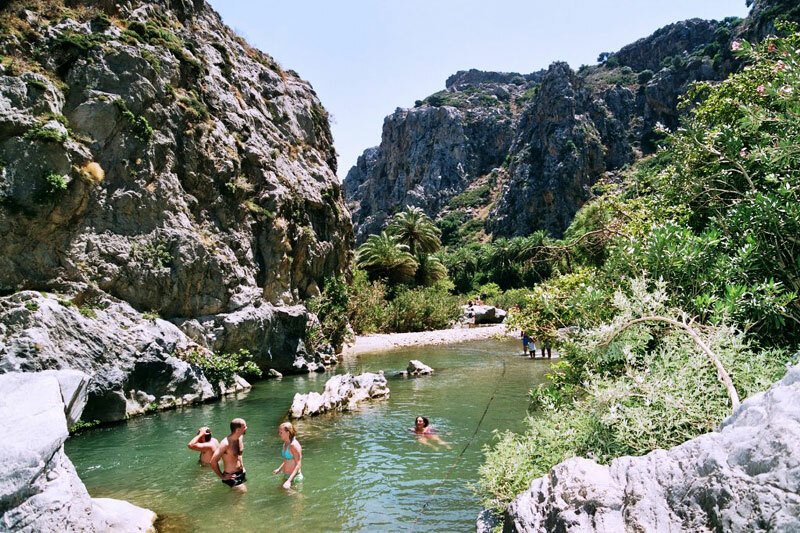 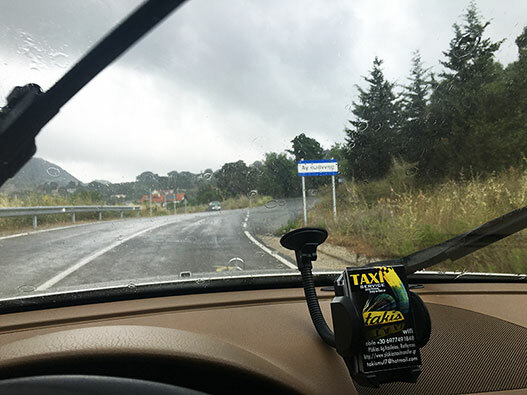 The standard tours are mainly to and from both airports, but also to the two ports (Heraklion and Chania) and from anywhere to return to Plakias. 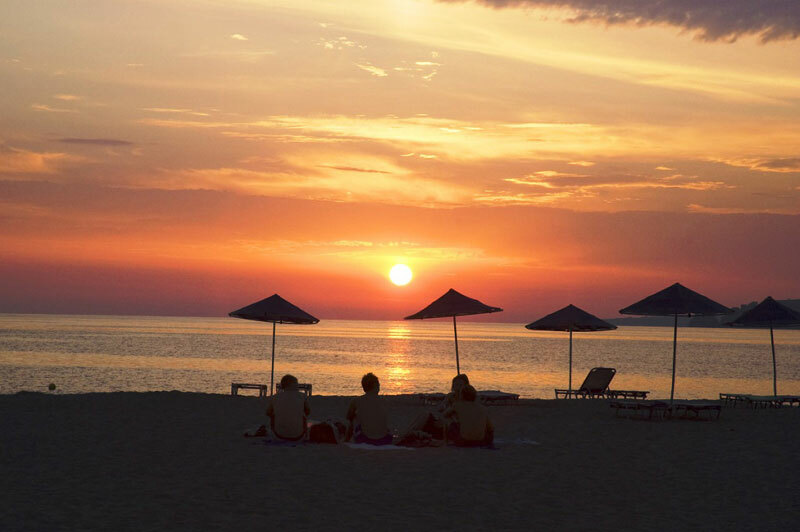 Please use the form below to make a reservation. 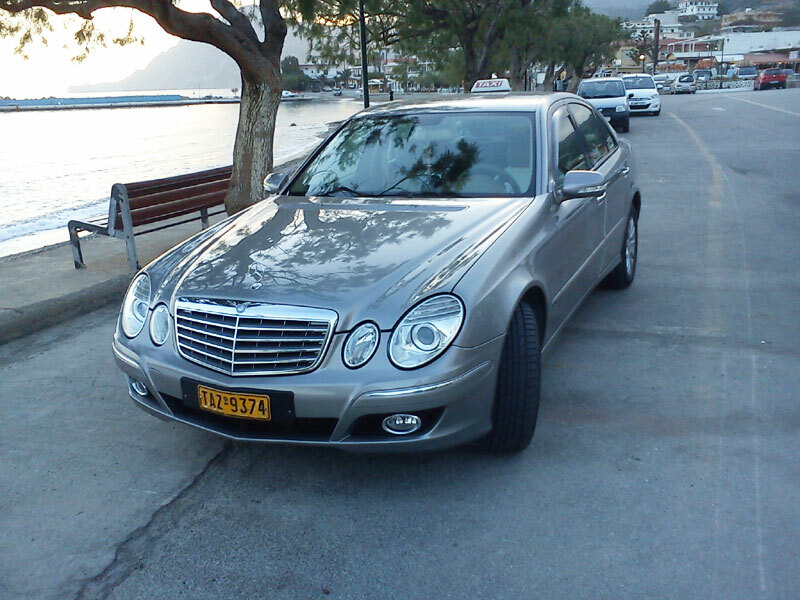 We will contact you for confirmation.